One Momma Saving Money: Extended due to low entries!!! Enter today! 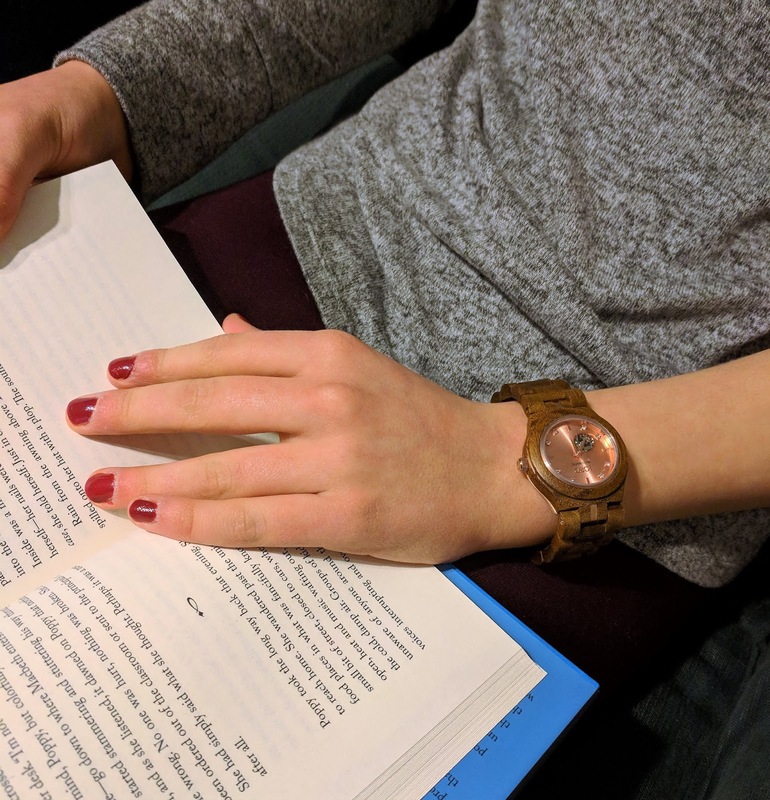 One lucky reader will win a $100 gift code towards any JORD watch! Plus everyone who enters the giveaway will get a 10% off code! Extended due to low entries!!! Enter today! One lucky reader will win a $100 gift code towards any JORD watch! Plus everyone who enters the giveaway will get a 10% off code! I have always been a watch girl. My wrist actually feels naked if I leave the house without mine on. Over the years, I have had a number of watches; the classic sport watches and the classic metal watches. I have never owned a hand-crafted wood timepiece, until I was introduced to the creative and unique selection of wooden watches from JORD. In addition to blogging, I work full-time in a office. It is great have standout accessories I can wear daily that is eye-catching and unique. 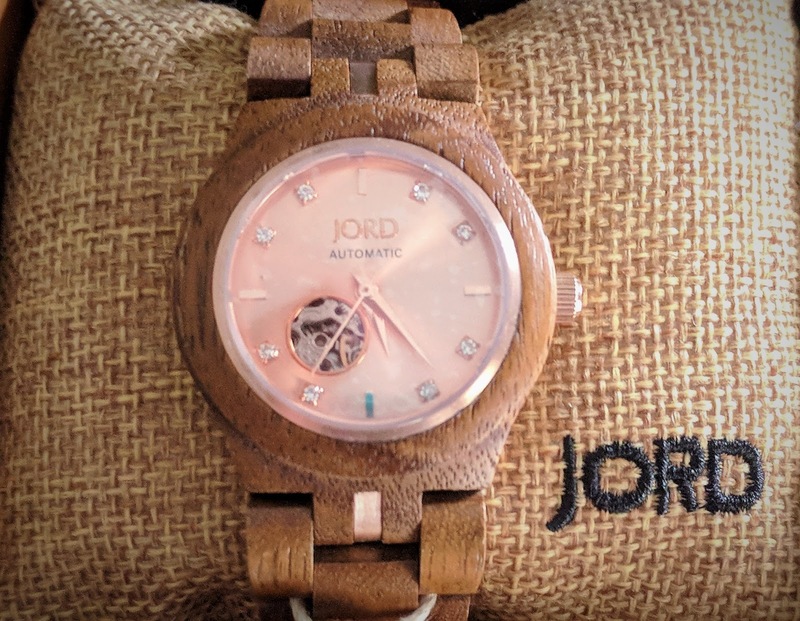 The folks at JORD (pronounced Yode, like Yoda with no -a) design creative and unique selection of wooden watches, as well as watches made from other earthly materials, that appeal to everyone’s style! They are the perfect accessory for work apparel as well as everyday wear! 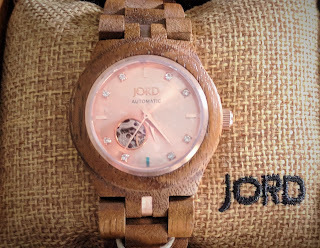 When I was offered the chance to review a JORD watch, I was beyond excited, I received the CORA watch in Koa & Rose Gold and instantly fell in love! The CORA watch has a 36mm Self-winding skeleton automatic with Swarovski crystals. Koa is a species native to Hawaii and is widely considered to be the most beautiful of the native hardwoods. Depending on the harvest season, Koa wood will produce tones that range from medium gold to reddish brown, similar to Mahogany. The Koa mixed with the rose gold add to the warmth and charm of the watch. 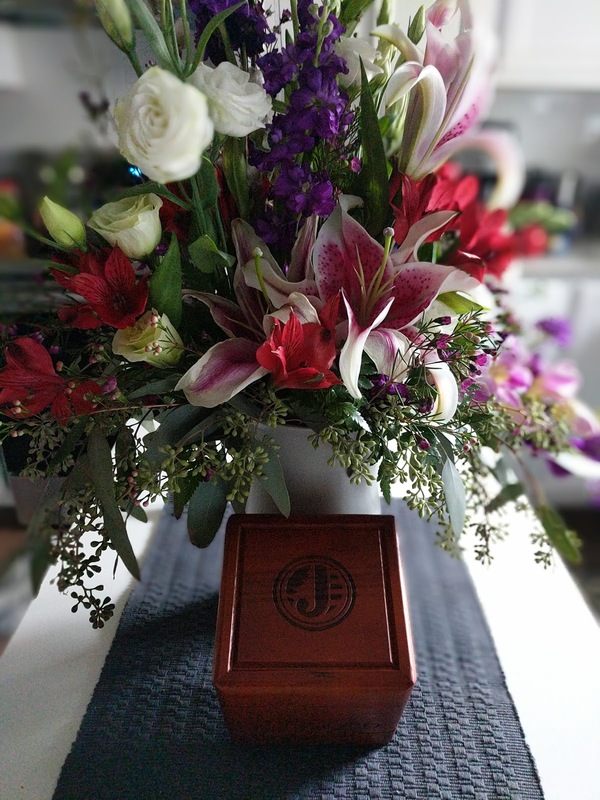 JORD watches are also individually sized for the recipient. It is simple as printing a sizing ruler from their website, and measure your wrist for the perfect fit! 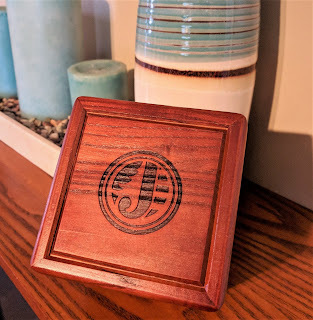 Not only did I get a beautiful watch, but it also included a collector’s edition humidor cedar watch box, cleaning cloth, and a 6 month supply of JORD Preserve: a custom-formulated wood treatment gel with applicator pen. The humidor box is just as gorgeous as the watch! The humidor box can even be custom engraved, just as some of the watch backs can too! 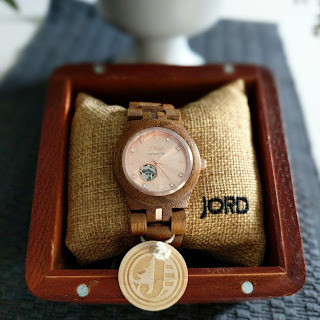 Most JORD watches have additional options for customization, you can even mix and match faces and woods. come with a one-year warranty, options for return, and free worldwide standard shipping. Every watch comes with a one year warranty and options for return & exchange, plus free worldwide standard shipping! One lucky reader will win a $100 gift code towards any JORD watch! Plus everyone who enters the giveaway will get a 10% off code!